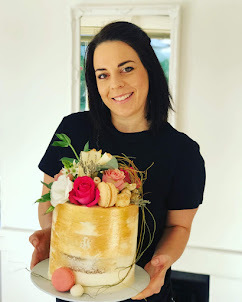 I love making these rustic looking wedding cakes! 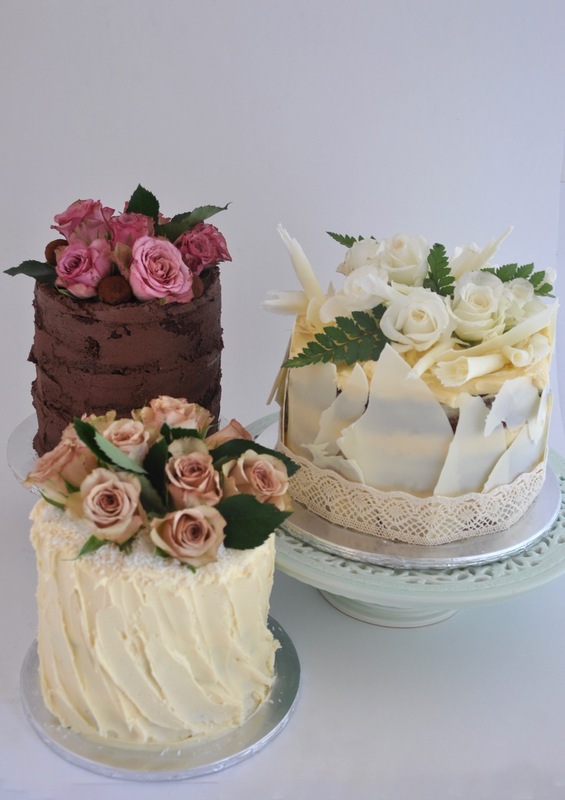 These three cakes were for a wedding in Stellenbosch last Saturday. a lovely chocolate cake, spiced carrot cake and a coconut and vanilla cake.